Good price. They gave me good price. The most disappointing part about this storage facility is the hours of operation. Most people do not get off of work until evening time, and the fact that they close at 6 is very inconvenient . So friendly and clean and they care Bout you. I have recommended them to family and friends. 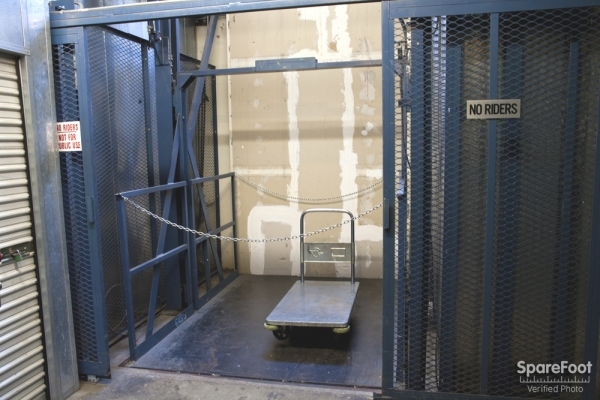 Easy access, safe,secure and clean facility. Great management. Customer service oriented. 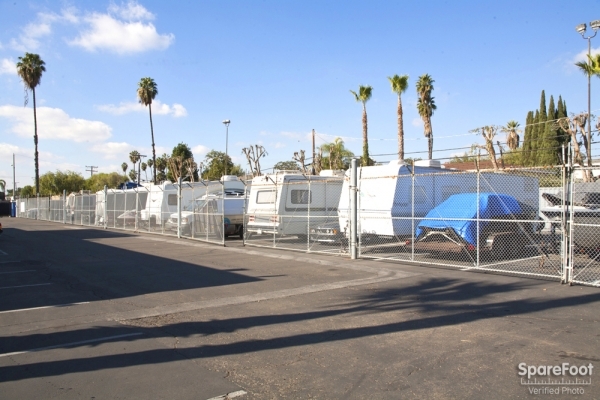 The mini storage at Katella (Anaheim) is always safe and comfortable. 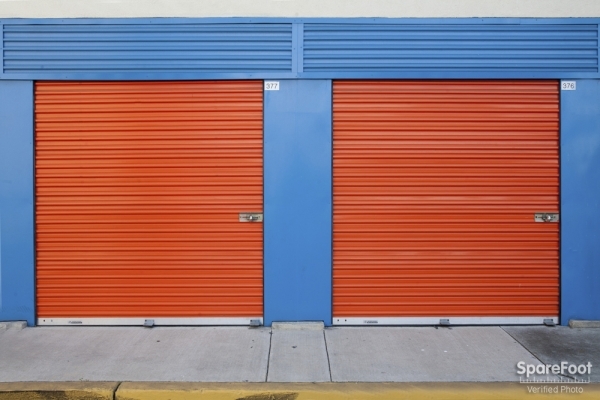 It is more convenient if the Storage opens a little earlier, e.g., 7a or 8am. Thanks. This storage is amazing & I would definitely recommend it to my family or friends! Had great experience with Aaron i upgrade my storage and I'm very happy. VERY CLEAN, VERY NICE STAFF AND SO FAR THE BEST PLACE TO STOR MY THINGS. 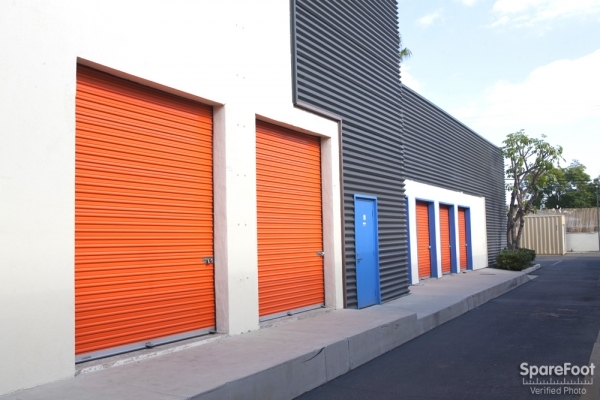 I HAVE SEVERAL STORAGE UNITS AT DIFFERENT LOCATIONS WITH DIFFERENT COMPANIES AND I DECIDED TO BRING EVERTHIHNG TO STORE HERE BECAUSE IT SEEMS TO BE THE BEST PLACE TO STOR EVERYTHING I HAVE. VERY NICE AND CLEAN VERY SECURE NICE STAFF. CAN'T LOSE. Safe, very clean, friendly staff. Great facility. Have my RV here, just added storage. Great staff, very clean, not the cheapest but a fair price for the area. Would be great if access hours were longer (they are limited to 9 to 6 and gates lock automatically at 5:45 p.m.). Great customer service! Manager was very friendly. I'm actually a return customer, I used this place 5 years ago because I was in a bind and the manager was helpful then. Now I'm back to rent for my business and the new manager is helpful too. Same service, good prices, what more can I ask for? Have referred family here because I trust them with my belongings. Aaron and the gang really go out of their way to make you get your money's worth. 1) Need to fix gates so they don't pinch your hands. 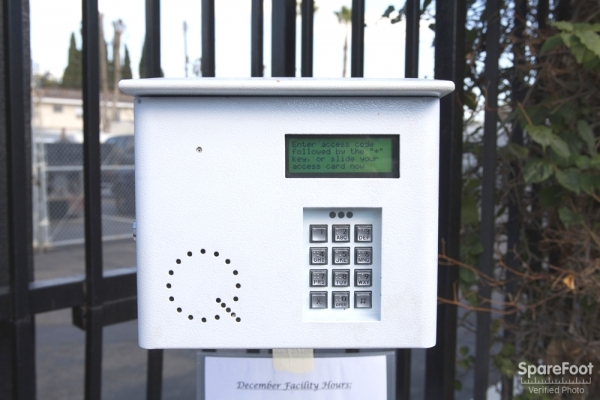 2) would like to have set of keys to the locked gates so we can come and go when we want. The place needs air conditioning to hot. My locker is too dark and I can't see inside without the aid of a flash light. I have rented here for almost three years and no problems. 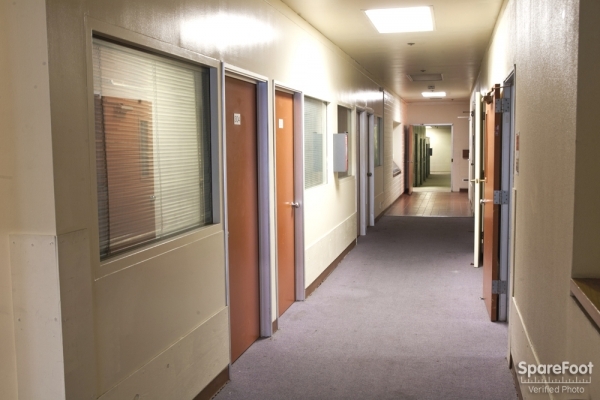 Management is caring and does try to accommodate the tenants all ways possible. Facility is clean and well maintained. 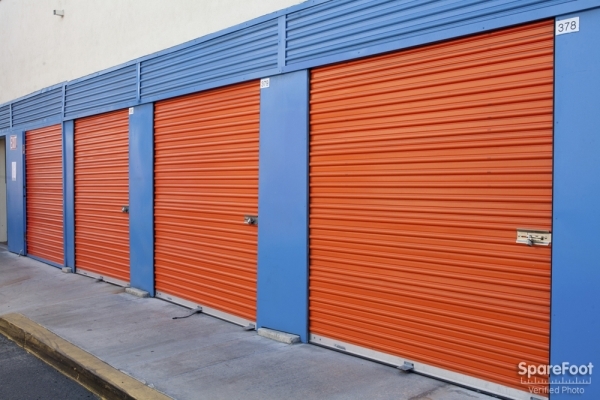 As a long time tenant, I would recommend Anaheim Mini Storage. and rate them very high as compared to the others I have used and checked out. I normally do not rate or give feedback, but they deserve five stars from me and have worked hard to get this rating. Many thanks to the staff and management. 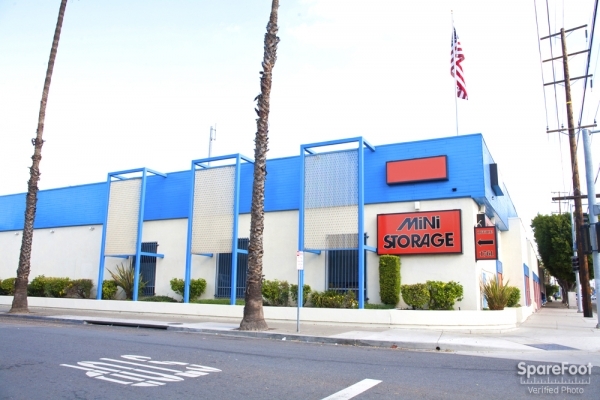 Anaheim Mini Storage is a good place to store your belongings. 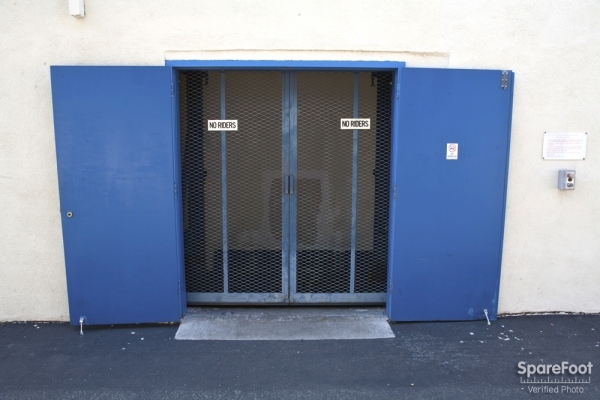 Easy access: extended open hours, coding gate. 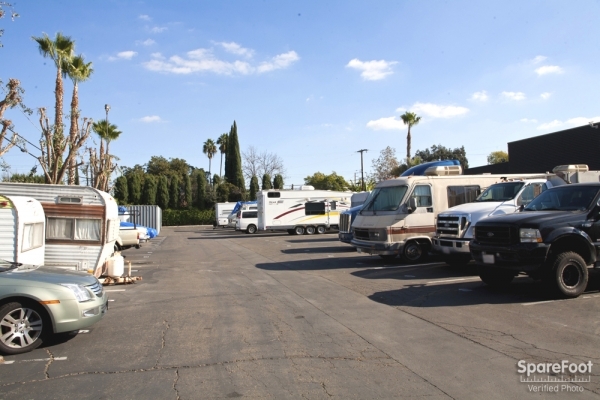 Staffs are friendly, professional, and helpful The units are well-designed and clean. 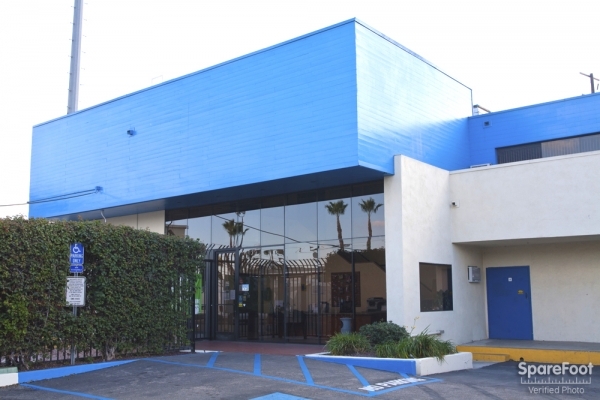 Convenient location: near main streets. Pretty decent storage place. Pricing is good but do not be late on payment they do not mess around. Very pleased with customer service, I can't remember the lady who helped me, she had short blondish hair, very nice lady. Overall pleased for now. Good pricing through Yelp deal and good customer service. Good pricing through Yelp deal and good customer service given by Linda. 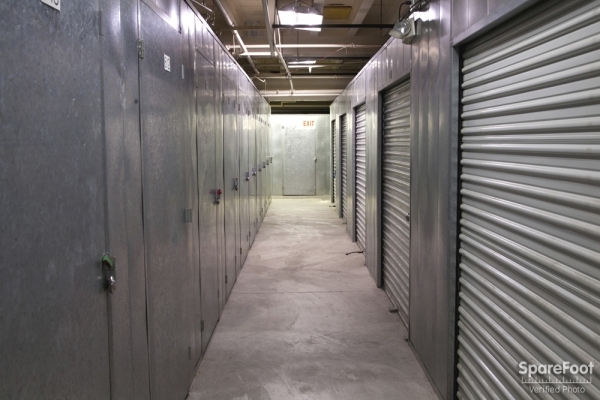 The facility was clean and I felt my storage was safe because of the security cameras, access code, etc. 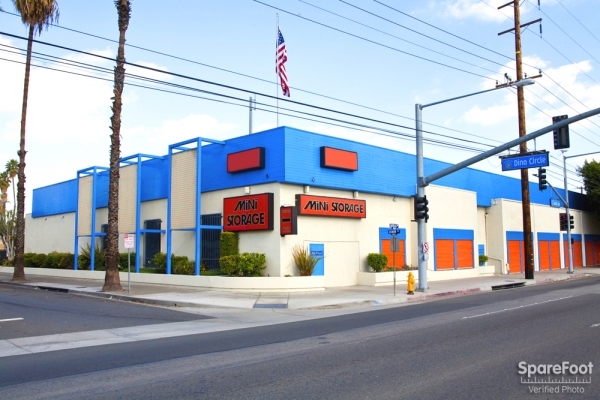 Great Service at Anaheim Mini Storage!!! I've been renting my unit from this place for over 3 years now and love the service they have provided!!! One instance was when I was asked to help a neighboring unit holder and I accepted, the manager gave me a discount off the next month's rent. I was very happy to hear that of course and very nice of them to do. I recommend them to anyone in the area looking for a unit!! 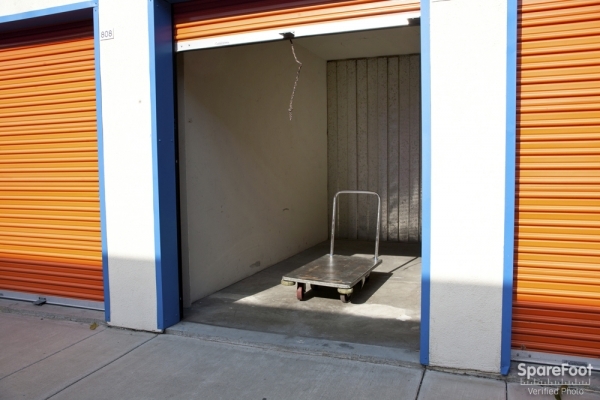 We would recommend Anaheim Mini Storage. They've worked with us through these tough times, and completely gained our respect. Our ONLY issue is that the light over our unit went out, and it hasn't been repaired--posing potential security risks in our opinion. Other than that, we continue to use AMS for our storage needs. 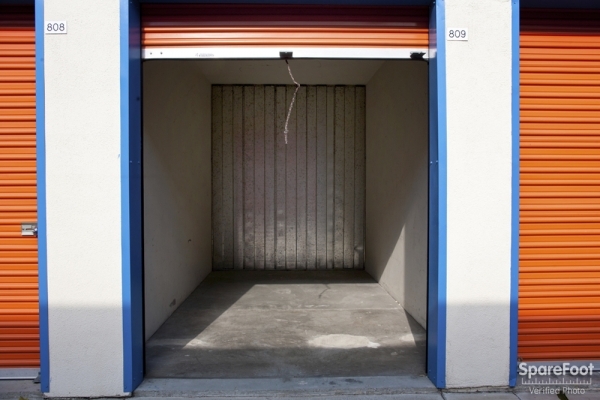 I enjoy having a storage unit at this place and the people that run the place for supplying a very good place for people to store their belongings when no room is avaible. Staff has always been very courteous and available when we had a question. They give courtesy calls when your rent is due so as to not acquire a late fee...THAT I really appreciate. Best value and largest rentals around. Since day one, i have had no problems. The customer service onsite is fantastic. The pricing is the best around. You can't go wrong. I have been here over a year and live it. It is secure and the staff is very friendly. They will help you with any questions you may have. The pricing is a comparable to others with the same security and safety. Like they say, you get what you pay for. I definitely have a great place!! Most friendly staff, clean, not creepy, good prices. If I need storage again I will drive far distance to come back. The customer service was outstanding. She was friendly, kind, and very knowledgeable. Went through the paperwork quickly, helped ring me up and I was on my way. Overall great experience during a stressful time!